Seamless Hastelloy C Pipe , Hastelloy Alloy C22 Pipe B-2 UNS N10665 , ASTM B622 UNS N06022. 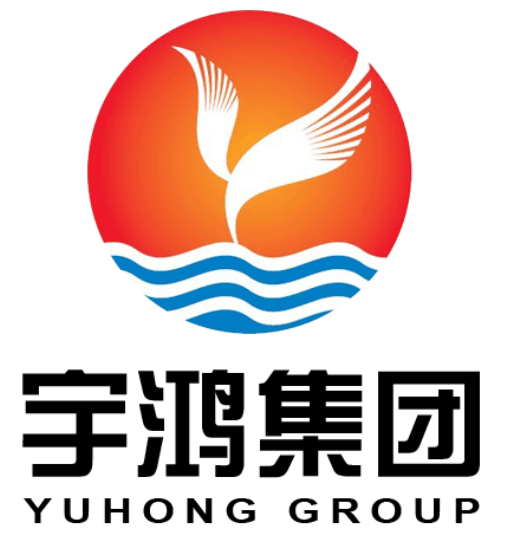 YUHONG GROUP is a well-known manufacturer & suppliers of Hastelloy C22 Seamless Pipes ASTM B622 UNS N06022 in China. Hastelloy C22 Seamless Pipes ASTM B622 UNS N06022 are usually used in industries such as construction, oil extraction, medicine, food, paper, machinery, chemicals, food containers and others. The Hastelloy C22 Seamless Pipes ASTM B622 UNS N06022 are manufactured to sustain very high pressure and product warranty. The main reason being we have an excellent warehousing and storage facilities for both finished and semi finished goods. They are made ready as per the urgent requirements of the customers. We can meet most ASME, ASTM, and other specifications, and can cross-reference to most international standards, including full 3.1 certification. All types of seamless & welded pipes & tubes are available in all sizes and grades. Hastelloy is a registered trademark name of Haynes International, Inc. The Hastelloy trademark is applied as the prefix name of a range of corrosion-resistant metal alloys under the material term [superalloys" or [high-performance alloys". Within corrosion applications Hastelloy alloys are often chosen due to their relatively attractive price/performance ratio. In many corrosion media only Tantaline shows a dramatically better cost/performance ratio than Hastelloy. The predominant Hastelloy alloying ingredient is metal nickel. Other alloying ingredients are added to Hastelloy includin varying percentages of the elements molybdenum, chromium, cobalt, iron, copper, manganese, titanium, zirconium, aluminum, carbon, and tungsten. The primary function of the Hastelloy alloys is that of effective survival under high-temperature, high-stress service in a moderately to severely corrosive, and/or erosion prone environment. Hastelloy alloys are used for many applications including pressure vessels, nuclear reactors, chemical reactors, as pipes and valves in chemical industry. Hastelloy G is an nickel-chromium-iron-molybdenum alloy developed for corrosion resistance in both oxidizing and reduceing media. Hastelloy G shows good resistance to sulfuric and phosphoric acids.Hastelloy G may further handle both acid and alkaline solutions. Looking for ideal Seamless Nickel Alloy Tube ASTM B622 UNS N06022 Manufacturer & supplier ? We have a wide selection at great prices to help you get creative. All the Seamless Pipe Hastelloy C22 ASTM B622 UNS N06022 are quality guaranteed. We are China Origin Factory of Corrosion Resistant Alloy Seamless Pipe Hastelloy C22. If you have any question, please feel free to contact us.